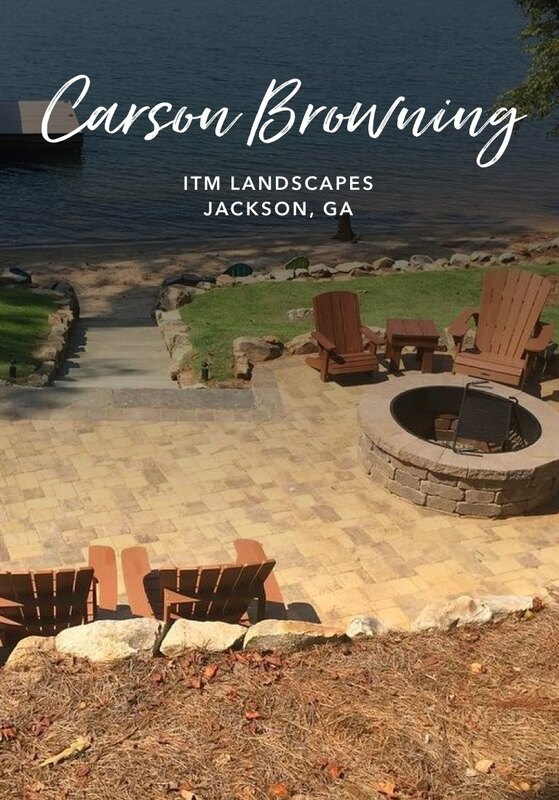 Carson and his team at ITM are landscaping and hardscaping experts specialized in outdoor spaces, patios, fire pits, retaining walls, commercial maintenance and more. Carson Browning’s interest in landscaping and entrepreneurship started in high school. “I had my own little grass-cutting business,” he says. 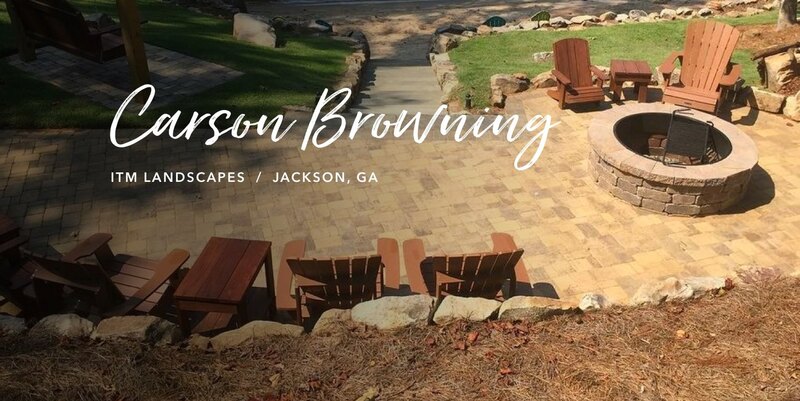 “I didn’t like working for other people.” After graduating from college in 2006, Carson launched ITM Landscapes, in Jackson, Ga. – but with services beyond gardening. He became certified in concrete and paving installation and launched a website promoting his hardscaping and landscaping skills. 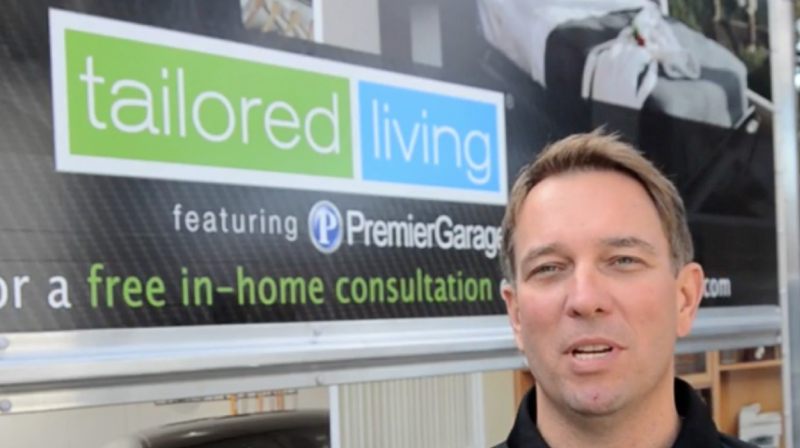 “Good marketing separated me from everyone else who were just cutting grass,” he says. He and his 12 employees now create landscapes and hardscapes for residential and commercial clients just south of Atlanta. 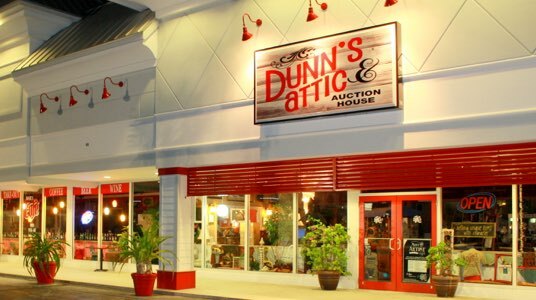 Carson’s ability to grow his business is directly tied to people. “The more crews we have, the more work we can do and the more money we can make,” he says. But adding crews meant he needed to spend more on payroll and equipment, limiting the business to two full-time teams. “With residential customers, we get deposits when we start a contract, so that helps bridge the gap until we finish the job,” Carson says. Large commercial customers, which make up about 25 percent of his business, don’t pay deposits and often don’t pay invoices until 90 days later, leaving him to cover costs for crews and materials. Carson discovered Kabbage while searching online for lines of credit. “The application was simple and easy,” he says. His experience with Kabbage since then has been just as easy. “I don’t have to jump through a lot of hoops when I need a loan – the money is just there in my account the next day.” Since he’s out on job sites most of the time, he uses the Kabbage mobile app to add funds to his bank account and make loan payments. 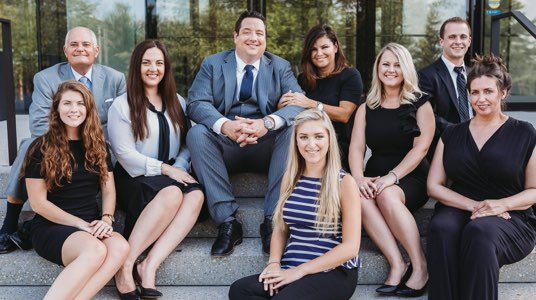 In 2018, ITM Landscapes increased gross sales revenue by 20 percent since 2017– a direct result of the additional crew. 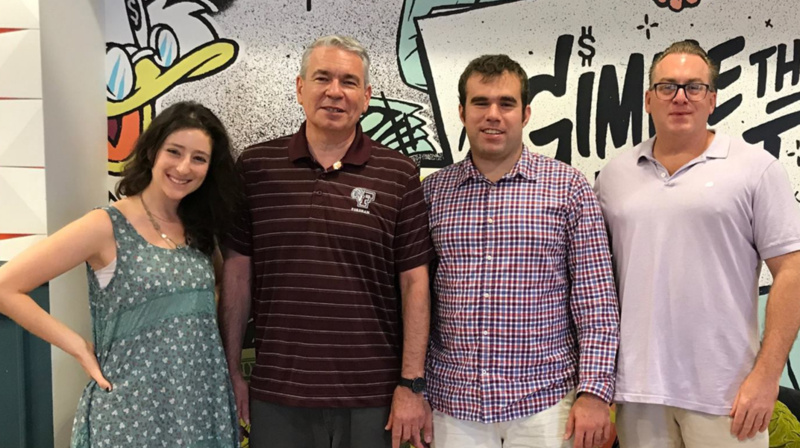 Carson hopes to add a fourth crew to the company by mid-2019, using Kabbage to cover costs until the business adds more clients.